We’re coming up on a week since Trials Evolution‘s release, and in that short time the community has already dished out several great tracks. We featured one, “AMA Supercross 4P” by sVVa eXTR3MZ yesterday in our preview. Today we’ve got even more great tracks. Hit the jump to find today’s gems, and if you’ve found a great user track post the name of it along with the author’s gamertag in the comments below. To find these tracks enter Track Central, then select Get Tracks. When the menu comes up push the X button to do a custom search by gamertag. Walton31 is no stranger to Trials customs. 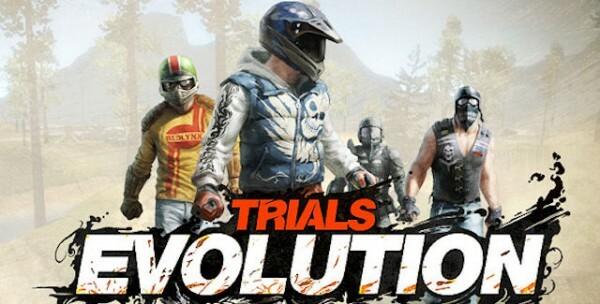 Some of our favorite Trials HD customs come from him. We highly recommend you not only download this track but that you also keep tabs on any future tracks from him. You can follow his YouTube channel for additional tracks as well. We put some time into playing this one. Not only did we put some substantial time demoing it solo, but it’s become one of our favorite multiplayer tracks, even alongside RedLynx tracks. The lanes have occasional color coding for clarity, the environment makes sense, and it flows neatly. It’s just difficult enough to be challenging without becoming frustrating. Kelleman’s other track, Quarry Run, is a step up in difficulty. While everything is still even and all the objects make sense for the theme this track is not for the casual player. 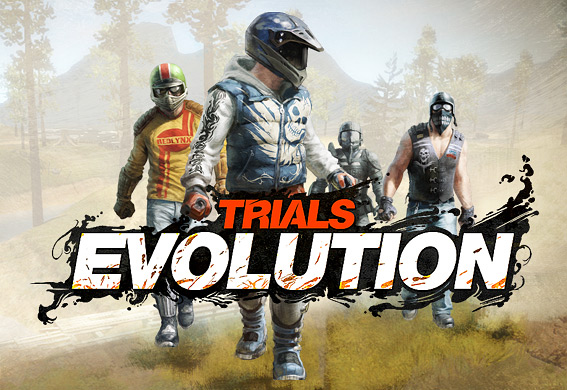 Those who like to show off their skills against friends, however will find that this track takes just enough of the advanced riding techniques like bunny hopping to require some technical skill.